These two alleged attackers are wanted by the New York City Police Department. New York City police are now looking for two attackers who assaulted a 19-year-old man and pulled a gun on him, according to the New York Daily News. The incident reportedly arose from an argument between the victim and at least one of the two attackers, according to the report. According to the Daily News, the men allegedly approached the teenager and punched him several times in the face, and then one of the attackers pulled out a gun and aimed it at the young man. 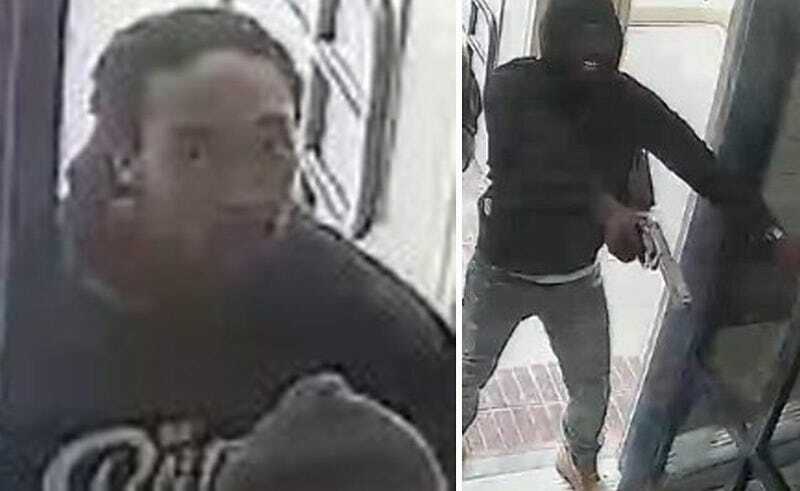 One suspect is described as black, in his 40s, about 5 feet 7 and around 140 pounds, with a medium build and medium-length dreadlocks. There was no description of the second suspect available.